2013 October – Don't We Look Alike? Here’s an in-depth review of a children’s book about adoption: Motherbridge of Love. This book is a short poem, explaining to adopted children that they have two important women who have shaped their lives – both the birthmother and the adoptive mother. The cover illustration is a beautiful image of two hands surrounding a child, forming a heart shape. When looking again at the picture, one can see that the hands come from two different sources, wearing two different sleeves. This symbolizes the biological and adoptive mothers’ joint love for the child. However, a confusing element to this picture is that all three characters represented have the same skin color. 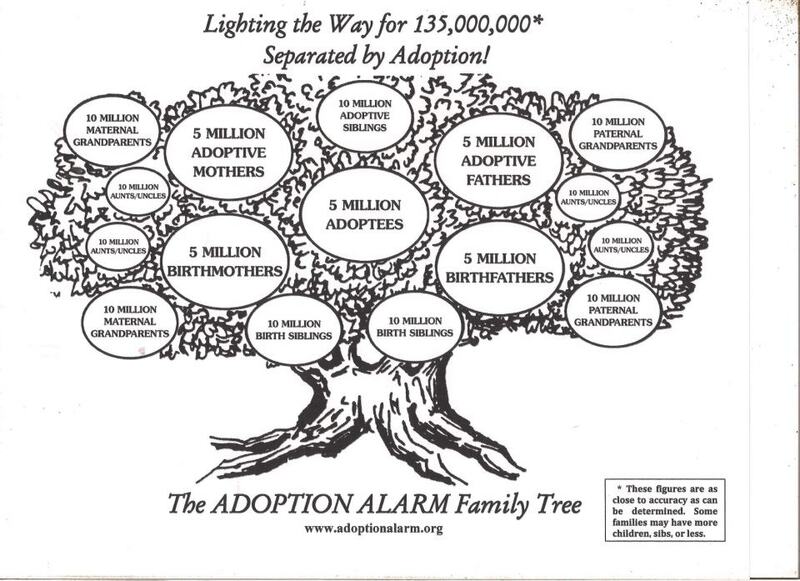 When dealing with transracial adoption, this is simply not a reality. You’ll want to read Jenni Fang Lee’s letter to her insensitive professor. Rage Against the Minivan: An open letter to my professor about China’s one-child policy (GUEST POST).